Tax season is over. Get your car back on the road with more powerful and longer lasting 8 AMP hybrid battery. 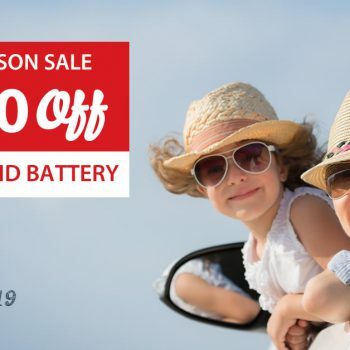 Enjoy Tax Season week promotional discounts on hybrid batteries. It's time to get away. Get your car back on the road with more powerful and longer lasting 8 AMP hybrid battery. 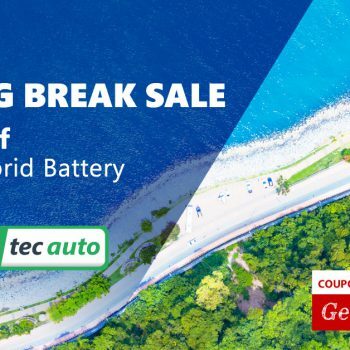 Enjoy Spring Break week promotional discounts on hybrid batteries. 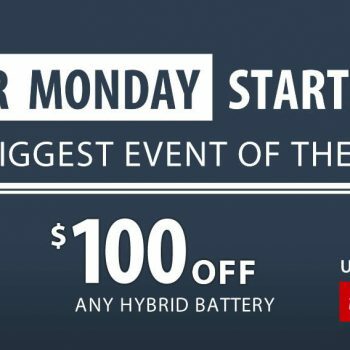 SAVE $150 on any hybrid battery. Limited time offer. Expires 12/7/2015.